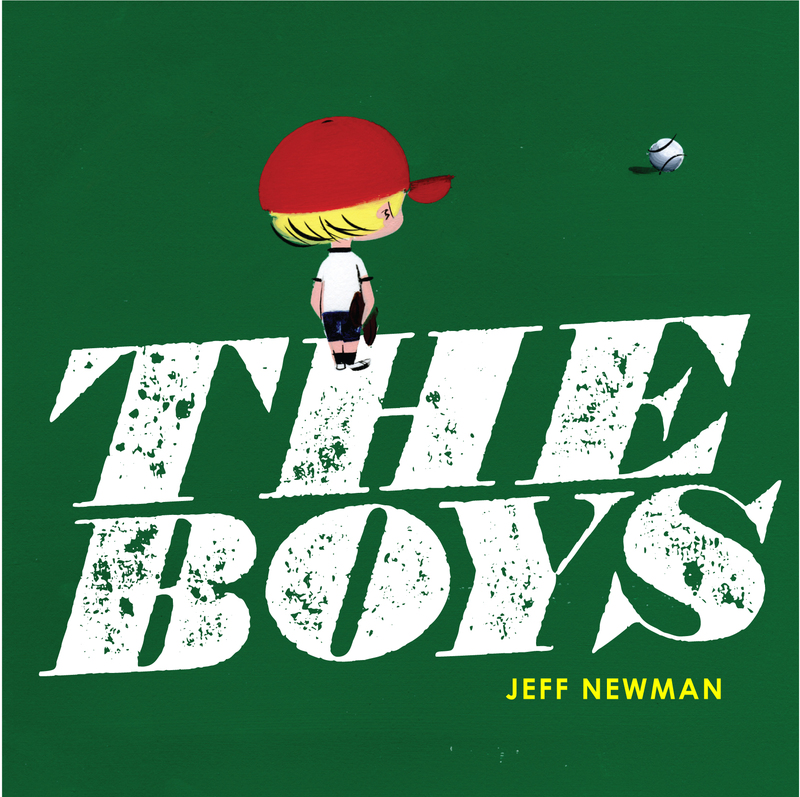 This wordless picture book tells the story of a quiet boy working to overcome his shyness and finding the courage to play baseball with the other kids in the park... With the help of a few old timers from the nearby park bench, our boy is coaxed out of his shell and into the game. Beautifully illustrated, this is the story about the young finding out how much fun it is to live life... And the old finding out how much life there still is to love. Jeff Newman grew up in Ashland, Massachusetts, and attended The Art Institute of Boston. His picture books include Hippo! No, Rhino; The Boys; Hand Book; The Greedy Worm; and Found. He currently lives in Milwaukee, Wisconsin.